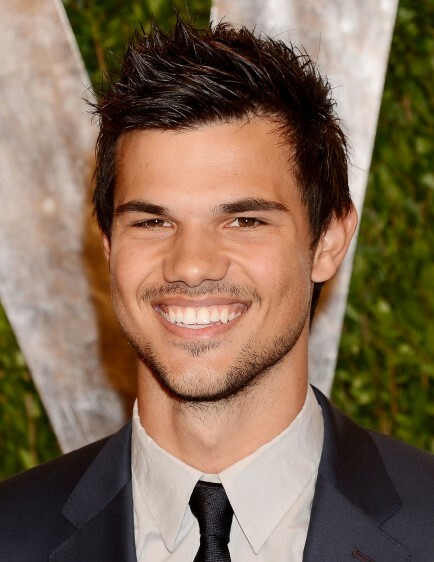 Will we see Taylor Lautner taking over the role? 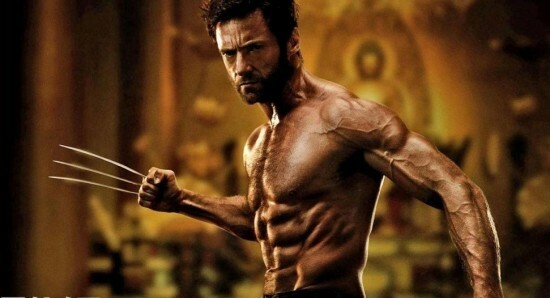 When Australian actor Hugh Jackman was first confirmed as being cast in the role of Wolverine for the hit 2000 movie X-Men, there were many comic book fans around the world who were very disappointed, since they did not believe that the actor was right for the role. However, 18 years later and Hugh has won over every fan in the world, with us all being very sad when he confirmed that he was stepping down from the role following the movie Logan. With Hugh Jackman no longer looking to return to the role of Wolverine, there has been talk that we are going to see the character being shelved for a while, in order to let the dust settle on what was a great run from the Australian star. That has not stopped the rumour mill from churning though, especially since it is expected that the X-Men characters are finally going to become a part of the Marvel Cinematic Universe. This has led to many names being put forward as the possible replacement to Hugh Jackman as Wolverine and one of the recent names has definitely made us raise our eyebrows. Former Twilight star Taylor Lautner has not exactly had the best career in Hollywood since his Twilight days but some feel that he could return to the top of the acting industry with the role of Wolverine in the Marvel Cinematic Universe. This is all just rumour at the moment though and we will obviously hear plenty more names being put forward as being the perfect person to replace Hugh Jackman as Wolverine, while there is also still the possibility that Hugh could still be tempted to make one more movie, so that we can finally see him alongside the Avengers and co. When are we finally going to see the X-Men appearing in the Marvel Cinematic Universe? Kevin Hart to replace Hugh Jackman as Wolverine in the MCU? Who would love to see Kevin Hart taking on the role of Wolverine in the MCU?